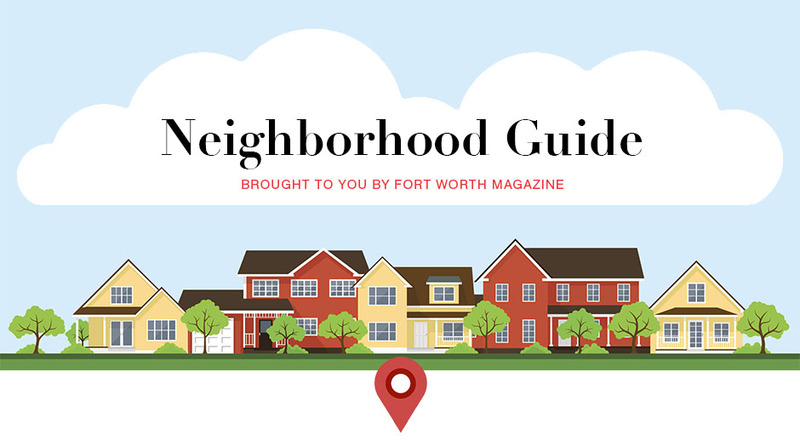 Oakhurst Neighborhood Association, Fort Worth, Texas: Oakhurst: A Hidden Gem! 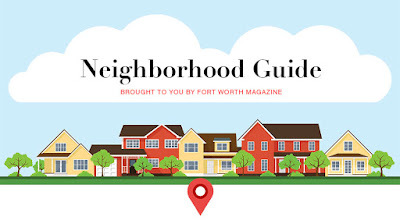 In its recently-published neighborhood guide, Fort Worth Magazine profiled twenty-five area neighborhoods, interviewing our very own Kathryn Omarkhail. The magazine called Oakhurst a "sure up-and-comer", categorizing it as a "hidden gem" most known for its "picturesque and leafy landscape". The article also made mention of the neighborhood's community involvement and activities and quoted Kathryn, "It’s a tight-knit neighborhood. We know our neighbors here."